Death Drawing featured on BBC6 Music today! 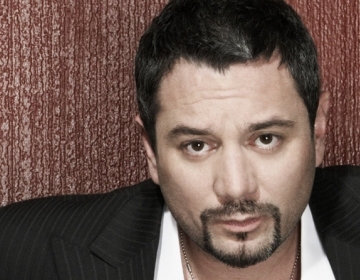 Who would have thought it, Huey Morgan of Fun Lovin’ Criminals chattering away about our little salons on national radio? At last month’s salon, due to technical hitches we didn’t manage to play the amazing playlist which Lux had prepared to accompany the drawing. Instead we had the bizarre experience of Wham and Phil Collins playing in the background- not quite what we’d intednded! But all is not lost, as the playlist was featured on Lauren Laverne’s Memory Tapes show this morning for all the world to hear.